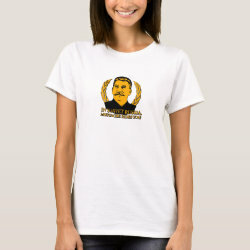 Home > Mustache Rides	> Mustache Rides You! 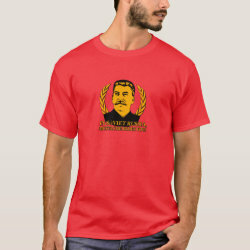 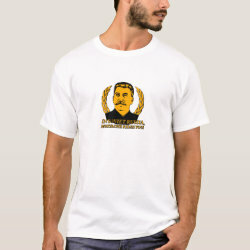 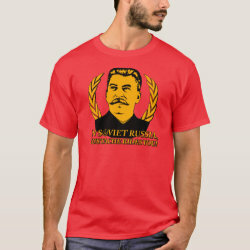 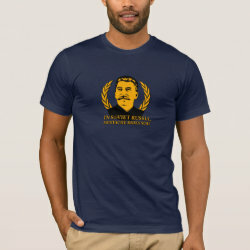 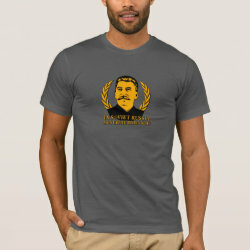 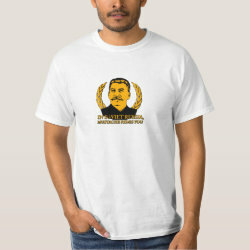 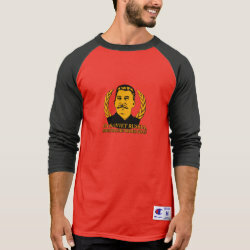 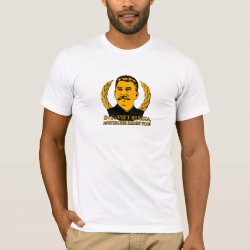 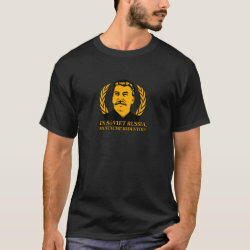 Soviet Union dictator Joseph Stalin is featured in his thick-mustachioed glory in this hilarious design. 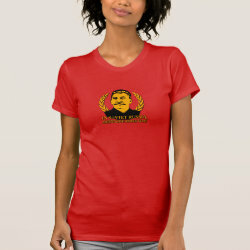 Say this in a Russian accent: "In Soviet Russia, Mustache Rides You!"